Exterior/Interior/Audio Discussion for Exterior/Interior Modifications. Sound systems, body kits, etc. I got a 2004 Mazda 3. 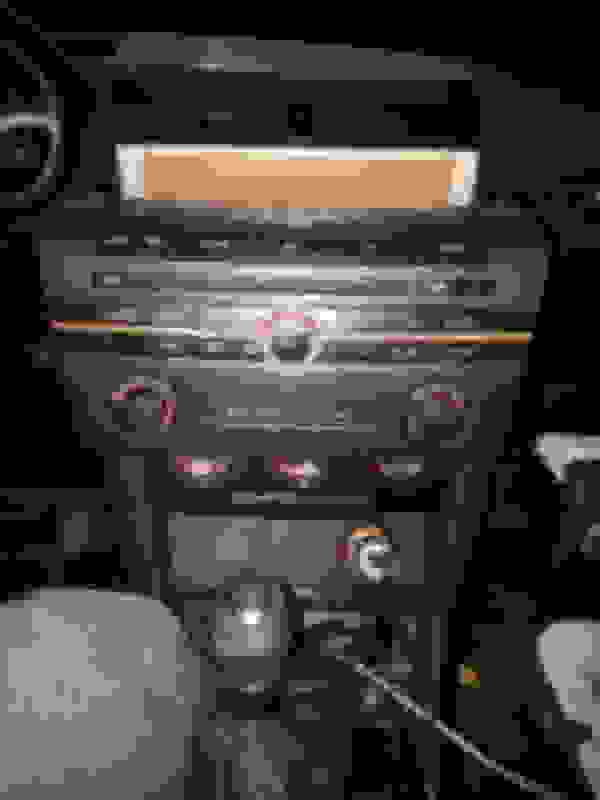 The headunit has Tape/MD button. And learned that I have to purchased a board/chip to plug it under the headunit so I can put and Aux. 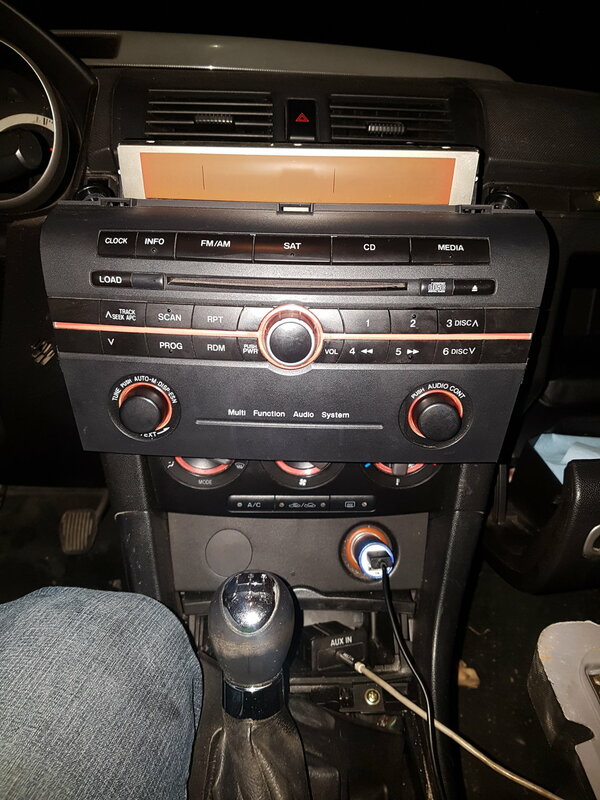 But the 2006 and up models the one with Media button, I just need the Aux wire to be connected at the back of the headunit. 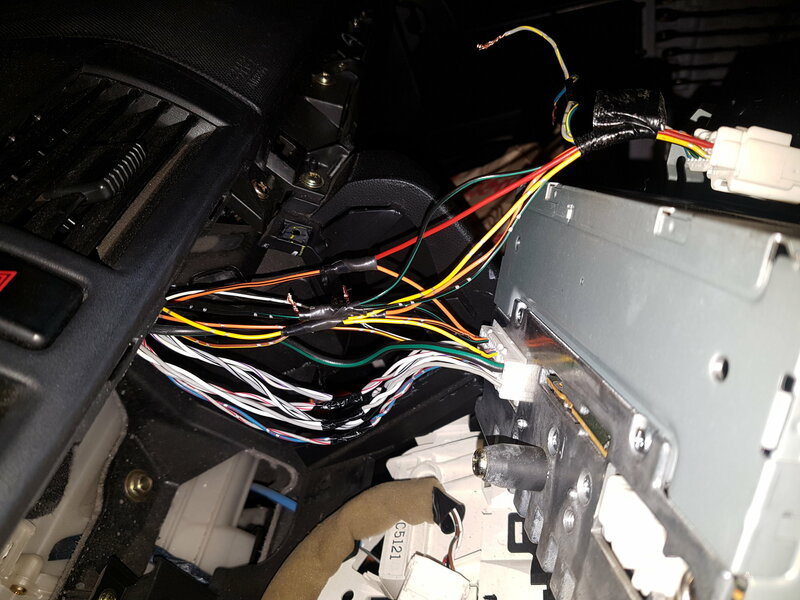 So I decided to but the 2006 headunit. My problem now is that my Info display is still 2004 model, and it has 14 pins on it. 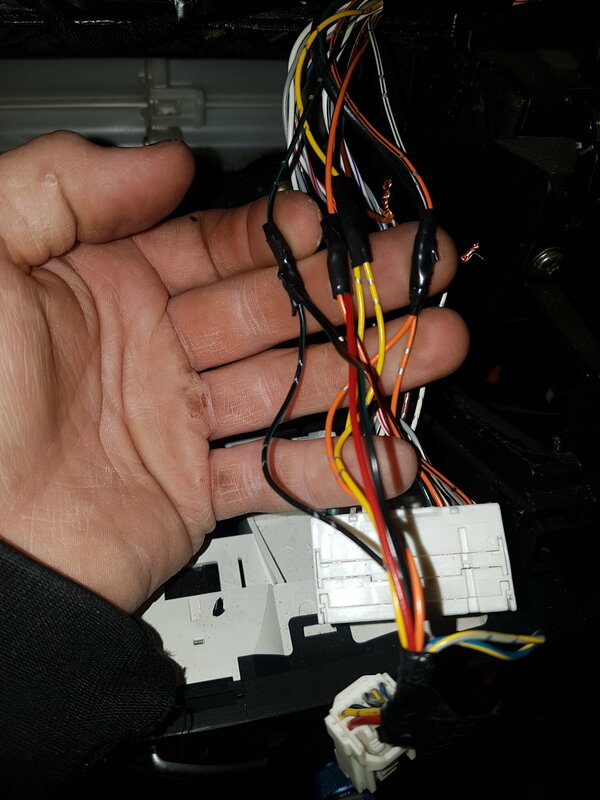 And supposed to connect at the face of the headunit. 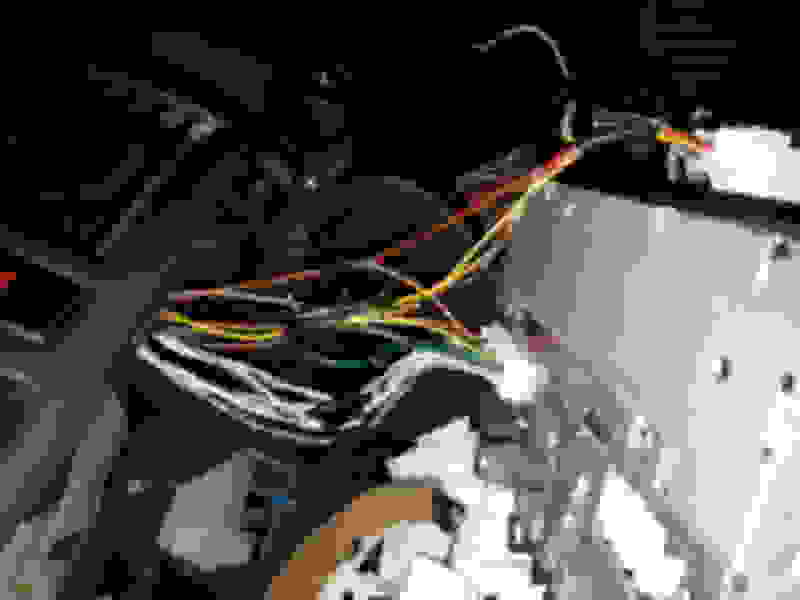 But for the 2006 model, it has separate wiring. And only 12 pins. 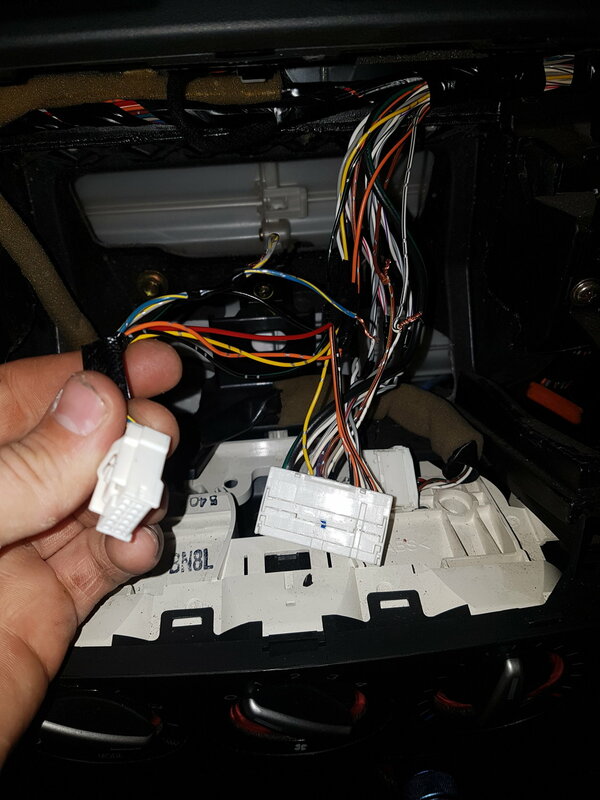 All I can think of is that I have to connect the 2004 info display wire directly at the harness of the stereo. But as I search about the wire diagram for the info display, it only shows the 2006 model. Which is only 12 pins. Anyone knows the wire diagram of the 2004 info display (14pins)? 2011 Mazda 3 Display TEST Screen!!! 2011 Mazda 3 Hidden Display Features?